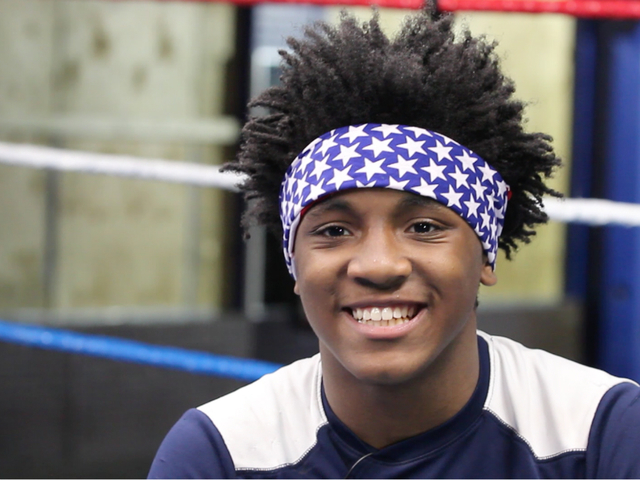 CINCINNATI — Fifteen-year-old Antonio Grant has been around boxing his whole life, and it’s not just the sport of it that gives the ring so much meaning. Antonio says the boxing ring probably saved his life. His step-dad first brought Antonio to a gym in order to get him to stop street fighting. “I would have been right there, they was watching a fight, I could have been right there watching the fight, too,” he told WCPO. Antonio, a sophomore at Hughes High School, is just one of dozens of Cincinnati teens who leaders have encouraged to take up the sport. 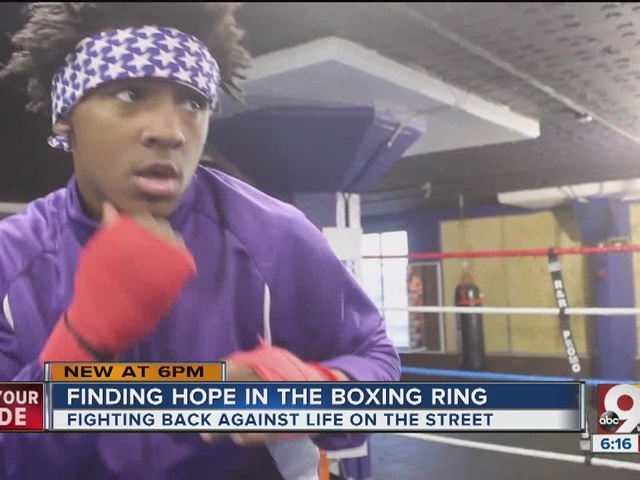 It’s all part of a program implemented at several Cincinnati high schools aimed at getting kids like Antonio fighting in the ring, instead of on the streets. For many of the kids, “fighting for their lives” is not an exaggeration. Take Desean Minor, who lost his father to gun violence five years ago, when he was only 10 years old. “I thought I lost everything when my father passed,” he said. Antonio also lost his best friend, when he was shot and killed two years ago. Program leader Andrew Williams said the value of the program is that it doesn’t just teach, but it requires discipline and commitment to the degree their communities might not otherwise provide. Now, these kids are about to step onto a much bigger stage, as they have been invited to show off their skills at U.S. Bank Arena Friday night. It’s a thrill the two had only ever dreamed of. But perhaps both Antonio and Desean can think of this as the first step on what looks to be a long and rewarding journey. They both are training to go to the 2020 Olympic Games and then to take a shot at the pros. For Williams, though, while these aspirations are wonderful, the impact his program is having now is just as — if not more — valuable. 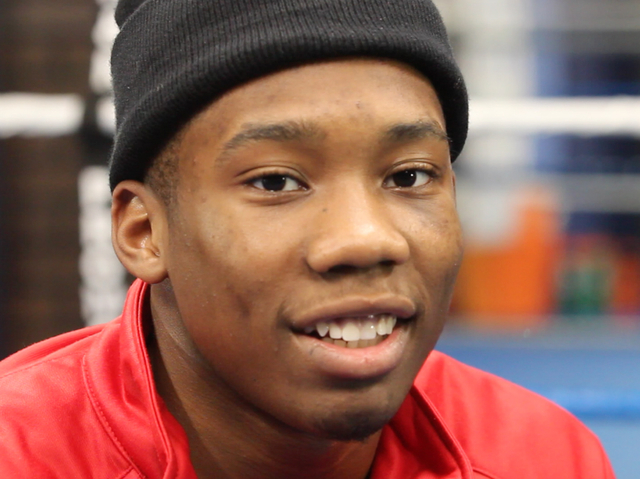 The boxing program is currently in place at seven Cincinnati high schools, with hopes to expand. Supporters can watch the fight at U.S. Bank Arena Saturday, June 11, starting at 5 p.m.
WCPO digital multimedia reporter Taylor Mirfendereski contributed to this report.